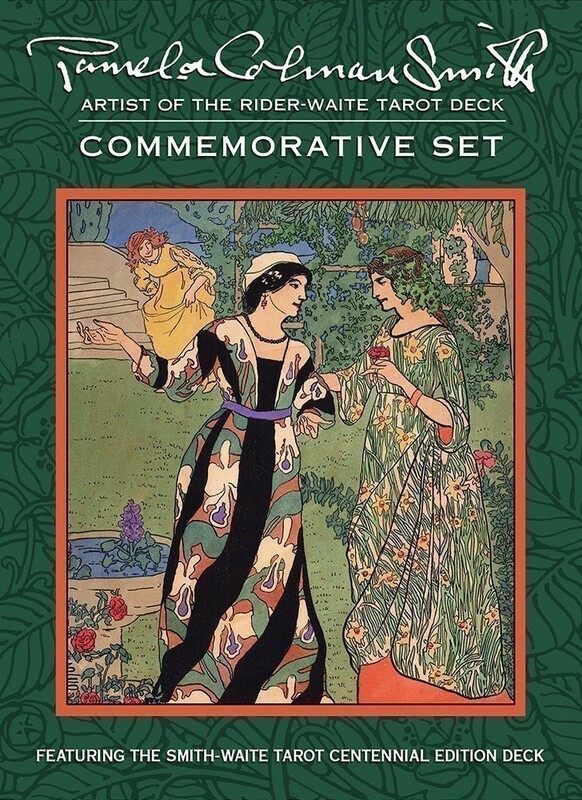 The deluxe set includes the Smith-Waite Centennial Tarot Deck and two books; The Artwork and Times of Pamela Colman Smith, by Stuart R. Kaplan, with over 100 examples of her non-tarot art, and The Pictorial Key to the Tarot by Arthur Edward Waite, in a new format. 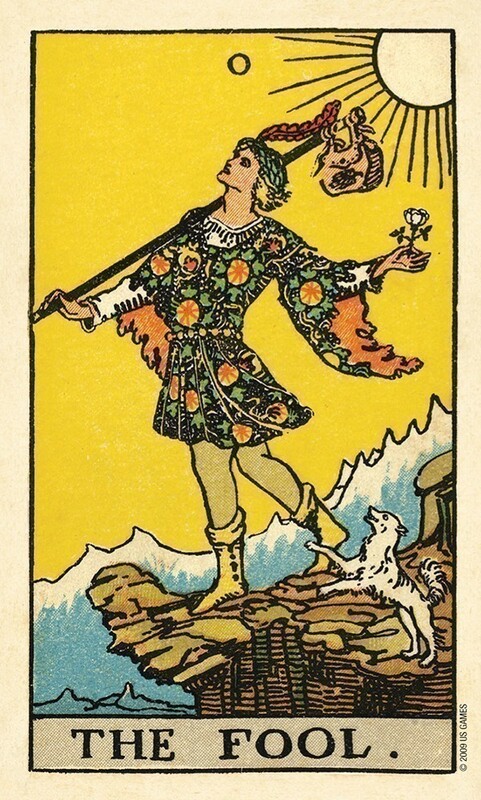 The Smith-Waite Centennial Edition Tarot Deck is reproduced from the original 1909 deck and comes with a 78-card deck with drawstring organza bag. She was born February 16, 1878, in Middlesex, England to American parents. Her childhood years were spent between London, New York, and Kingston, Jamaica. During her teens, she traveled throughout England with the theatre company of Ellen Terry and Henry Irving. 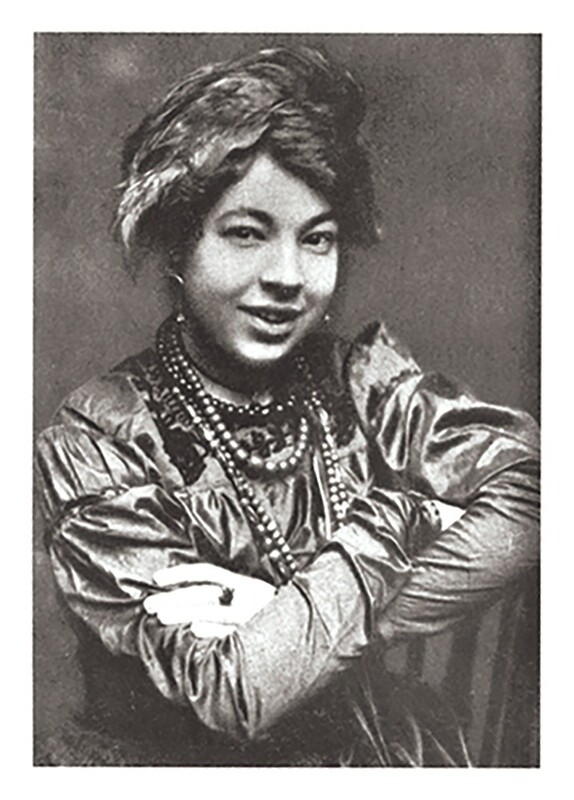 Thereafter, she began formal art training at the Pratt Institute of Brooklyn, graduating in 1897. Although American by birth, she returned to England, where she became a theatrical designer for miniature theatre, and an illustrator -- mainly of books, pamphlets and posters. Around 1903, she joined the Order of the Golden Dawn. 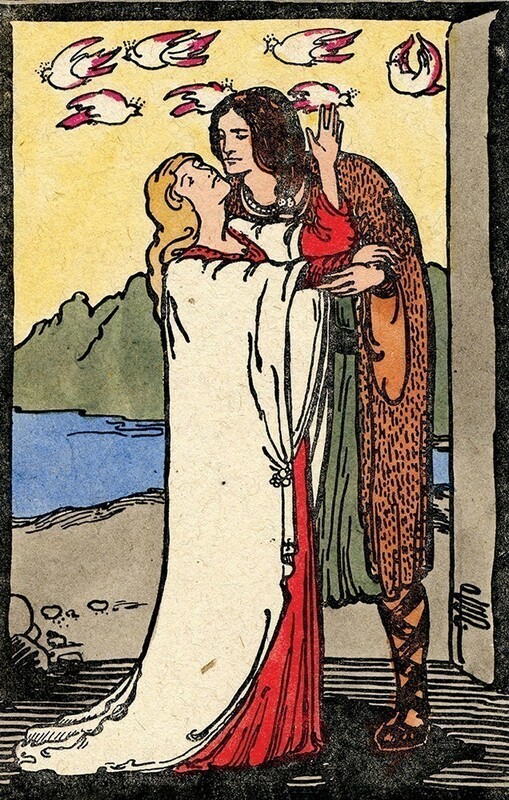 In 1909, under the guidance of Arthur Edward Waite, she undertook a series of seventy-eight allegorical paintings described by Waite as a rectified tarot pack. The designs, published in the same year by William Rider and Son, exemplify the mysticism, ritual, imagination, fantasy, and deep emotions of the artist. Pamela Colman Smith would all but be forgotten except for the seventy-eight tarot paintings known as the Rider-Waite Tarot pack. She would no doubt be astonished and gladdened to know that today the deck touches the hearts and emotions of millions of people. Case measures 5.25" x 7.25" x 3" ; Cards measure 2.75" x 4.75"
Pamela colman smith commemorative set (Tarot) from Tarot Cirkel on Vimeo. I was giddy as could be when I recently acquired the Pamela Colman Smith Commemorative Set. This gorgeous box set is well done and any tarot lover will want to add this to their collection. The deck is a reprint of the original 1909 deck, with dreamy muted colors and a "vintage" finish that adds an authentic retro feel. There are many versions of the Rider Waite deck with different color schemes (Radiant Rider Waite comes to mind with its bright, energetic colors) but there is something about this version that grabs my attention and pulls me in like no other. Perhaps it is because the turn of the century is one of my favorite eras or maybe the softer color scheme is simply easier on the eye. Either way, I really find this faithful reproduction quite appealing. 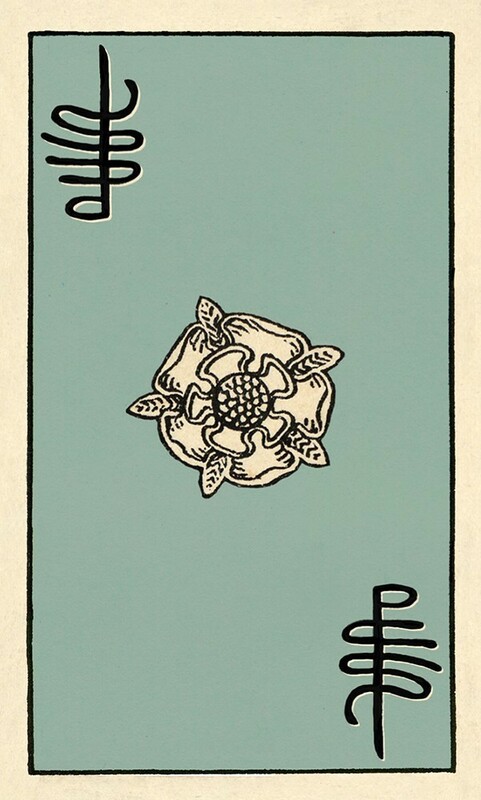 I especially liked the reversible image on the back of the deck -- a white rose framed by Colman Smith's signature. 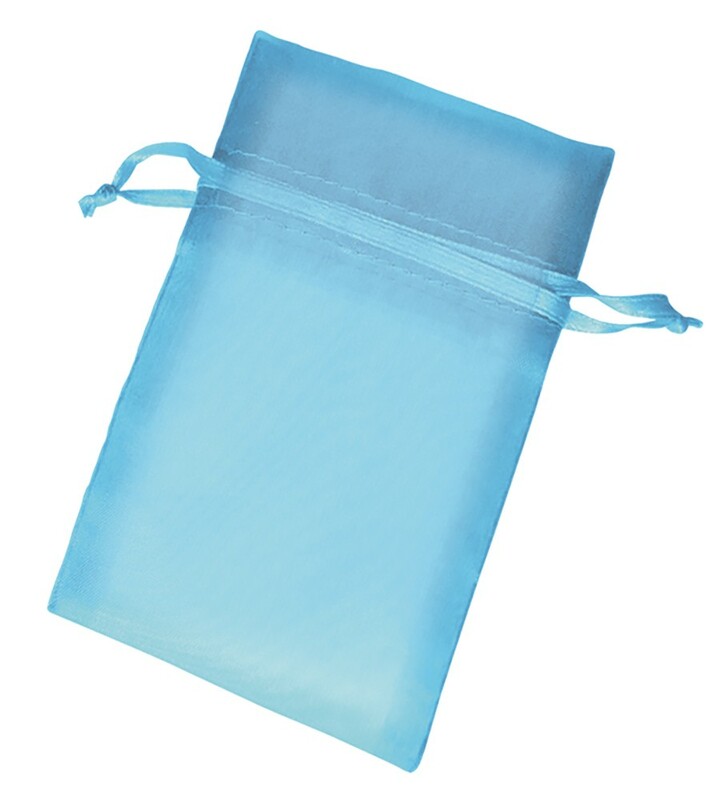 There is a little blue organza bag included for storing the deck -- another nice little touch that made this set very special. "The Pictorial Key To The Tarot" by Arthur Edward Waite is a familiar book on many tarot lovers' shelves -- in fact, this was one of the first tarot books that I owned when I began my own journey with the tarot. I had lost my copy and was happy to be reunited with this classic! Even more exciting was the other book, "The Artwork and Times of Pamela Colman Smith" by Stuart R. Kaplan. This biography was small but did not lack details. 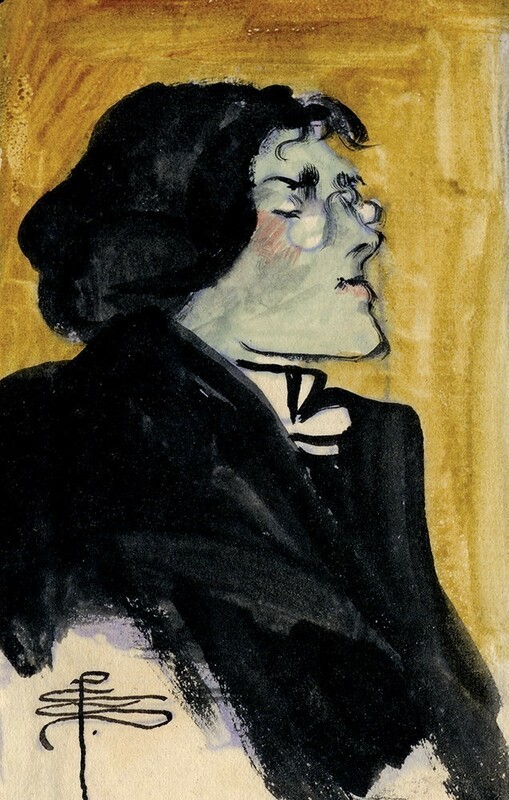 Her life and family history are thoroughly covered and many images of Colman-Smith's work are lovingly displayed throughout the book with notes that help the reader learn about the mediums that Colman-Smith worked with throughout her life (watercolor, ink, pencil, etc.) as well as all the different places where her work was featured (book illustrations, sheet music, magazines, and more). I was saddened to learn that even though she had great talent, she still struggled financially throughout her life and died penniless due to bad business decisions. 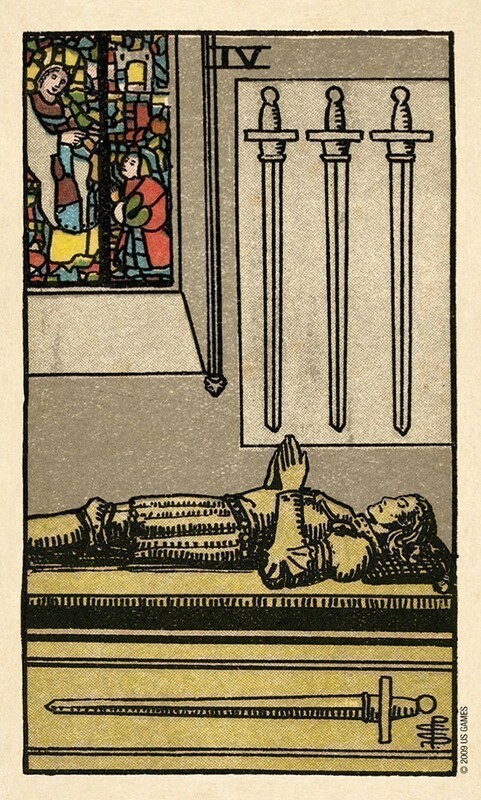 I found myself wondering if her work would have been forgotten if not for the tarot. How grateful I am to know that at least one aspect of her artwork is still revered, recognized and treasured! Lastly, U.S. Games included a fold out with tarot spreads as well as some postcards and pictures, making this kit a treasure trove and well worth the $35.00 price tag! This is a bargain considering all that you get. I highly recommend this set for any tarot lover or fan of Colman-Smith’s work. This would also be a lovely gift for any of the tarot fiends in your life. I give this boxed set an enthusiastic 2 Swords Up! 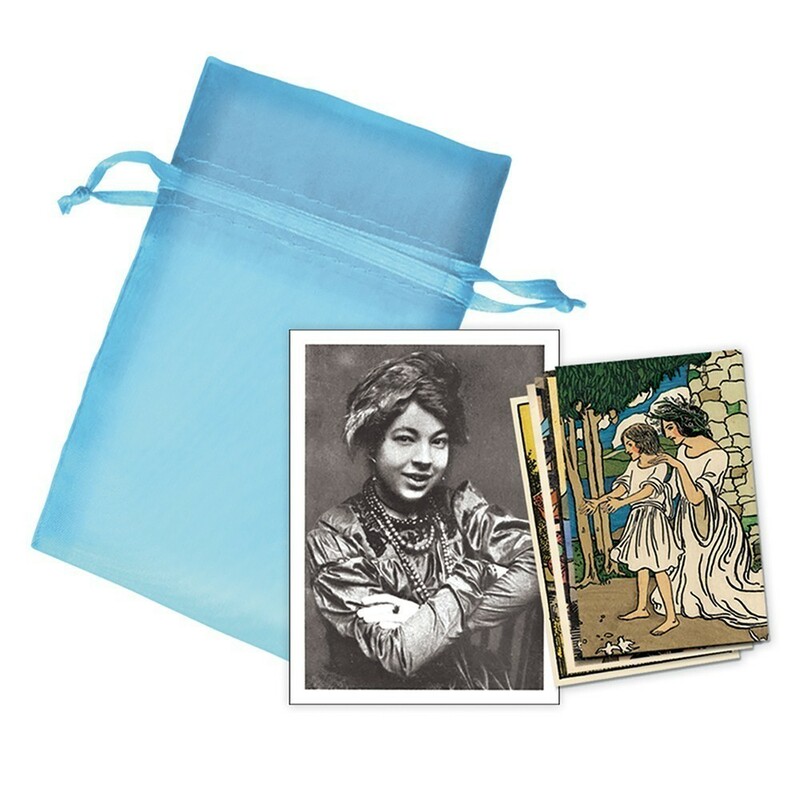 The Pamela Colman Smith Commemorative Edition by U.S. Games Systems Inc. has been created to celebrate the 100th anniversary of what is historically known as the Rider Waite Smith deck. It has been put together tastefully and respectfully, and pays honest and true homage to a great artist and her classic decks. 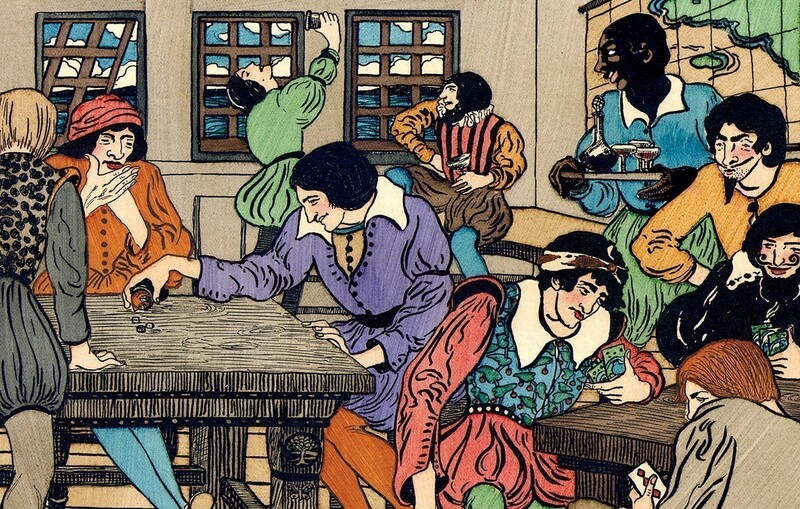 Stuart Kaplan has long been known for his outstanding collections of historical and collectible cards. The periodic auctions are the stuff of legends. This is a man who is devoted to cards -- only he could articulate his love into a set this way. Until previous years, Colman Smith's participation in the creation of Arthur Waite's iconic decks has largely been ignored. 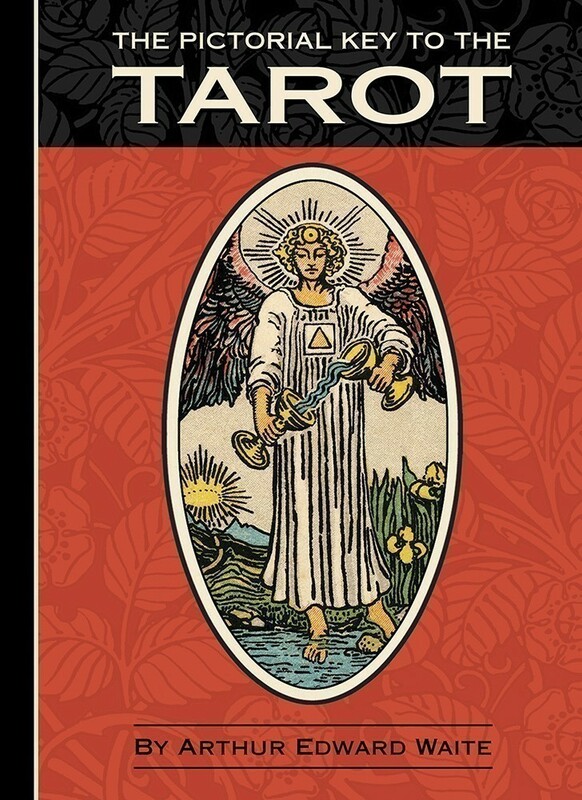 But, in 2007, the Association for Tarot Studies published 'The Story of the Waite-Smith Tarot' by K. Frank Jensen, former editor of Manteia (1989-1997), which threw unprecedented light onto Colman Smith as an artist in her own right. Now, Stuart Kaplan and U.S. Games Inc. do one better by producing a set that lives up the description: "showcasing a lifetime of artwork by Pamela Coleman Smith." This set comes with a Waite-Smith Tarot Centennial Edition Deck as an additional vehicle for displaying Colman Smith's artwork, alongside 'The Pictorial Key to the Tarot' by Edward Waite, 'The Artwork & Times of Pamela Colman Smith: Artist of the Rider-Waite Tarot Deck' by Stuart R Kaplan, six postcards and three large samples of her work, plus a portrait of the artist herself. The set comes in a sturdy cube shaped case that opens in half like a book tied together by ribbon pulls. The left side contains the books and the artwork; the right contains the deck and the blue organza deck bag. 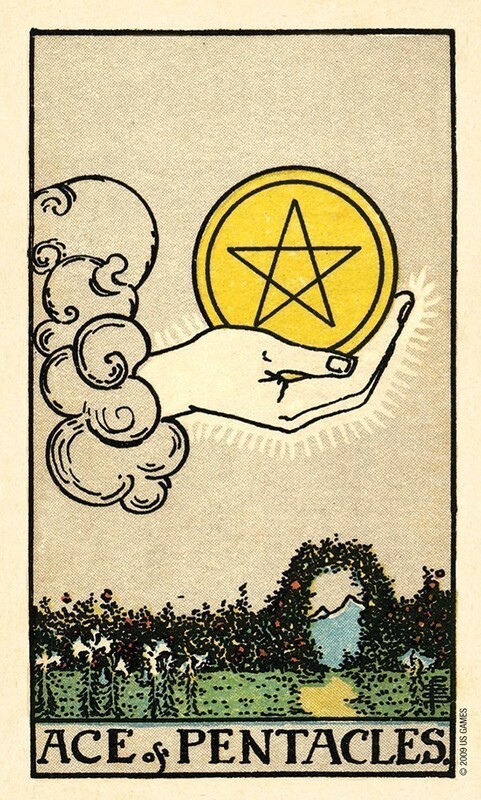 Although a reproduction of the original deck, this version has been renamed as the Smith-Waite Tarot Centennial Edition Deck. The backs are light blue and reversible with one of her roses centered with her signature initials on either end. The imagery is aged to make it look like a deck that has been handed down from generation to generation. The card stock is sturdy but flexible. When the cards pull out they snap deliciously, and shuffle like a dream. This is definitely a must have for any fan of Pamela Colman Smith or a user of a Waite deck in the past, or even anyone wishing to own a very tasteful and respectful homage to one of the great women in Tarot history. 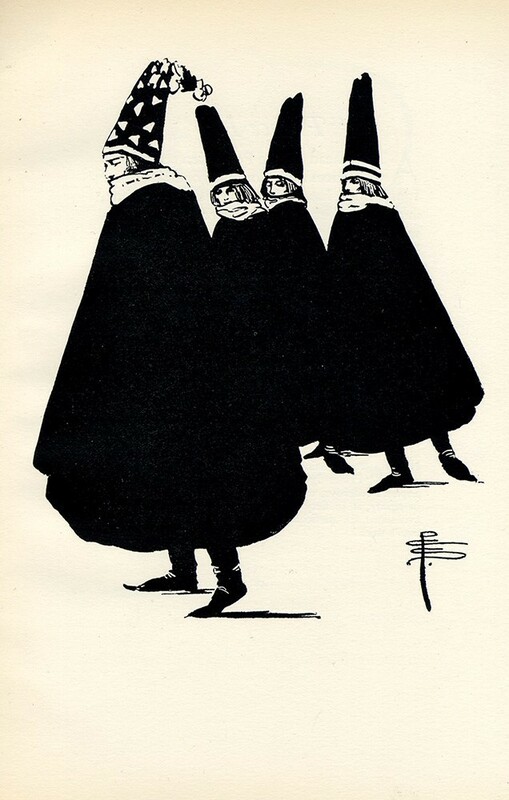 Pamela Colman Smith is an unsung hero and artist in western occultism. 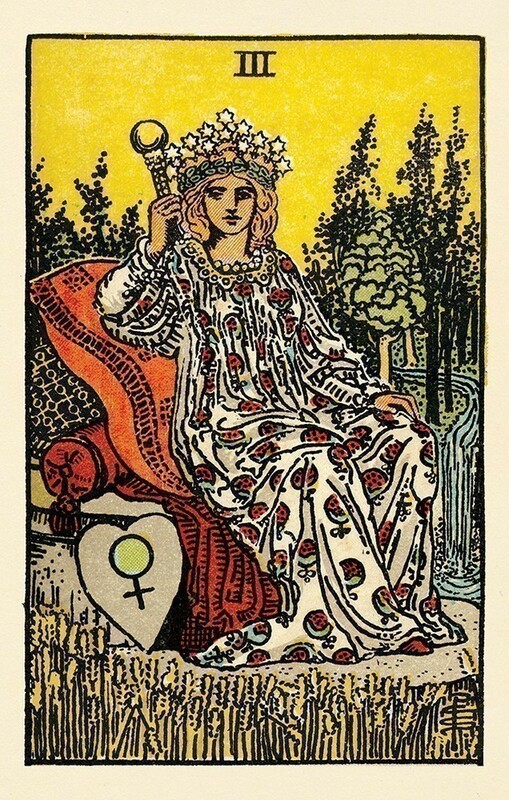 She most famously illustrated the Rider-Waite tarot (I'll discuss the naming convention later), largely based on Golden Dawn symbolism and teachings, and it is probably the most influential tarot deck ever. She was much more than this though, she was a quiet mystic, a member of the Golden Dawn, and a talented artist who received some recognition in her time and was sadly forgotten. The Pamela Colman Smith Commemorative Set tries to bring this visionary woman back to our lives. The set contains two books, a tarot deck, and some artistic extras, which will all be discussed in their own time. This set was released in 2009 (somehow I missed hearing about it) on the centennial anniversary of the publishing of the Rider-Waite tarot and I think it is great collection to have. The set comes with The Smith-Waite Tarot Centennial Edition deck. This is not just another reprint of the Rider-Waite deck you’re used to seeing everywhere. First off, to clarify terminology, the deck you see everywhere, and probably have is properly called the Rider-Waite tarot; Waite after A.E. Waite and Rider after the publishing company that first produced it. Some people, myself included, refer to it as the Smith-Waite or Waite-Smith tarot in an attempt to remind people who gave us this deck. The deck included in this set is properly called The Smith-Waite Tarot Centennial Edition, firmly putting forth that Pamela Colman Smith was one of the creators and will not be forgotten. There is more to it than just the name change though, the Rider-Waite deck is filled with bright, almost jarring colors. No yellow is a muted yellow, it is a daffodil screaming yellow, and this is a product of how the earlier decks were reproduced from the original. 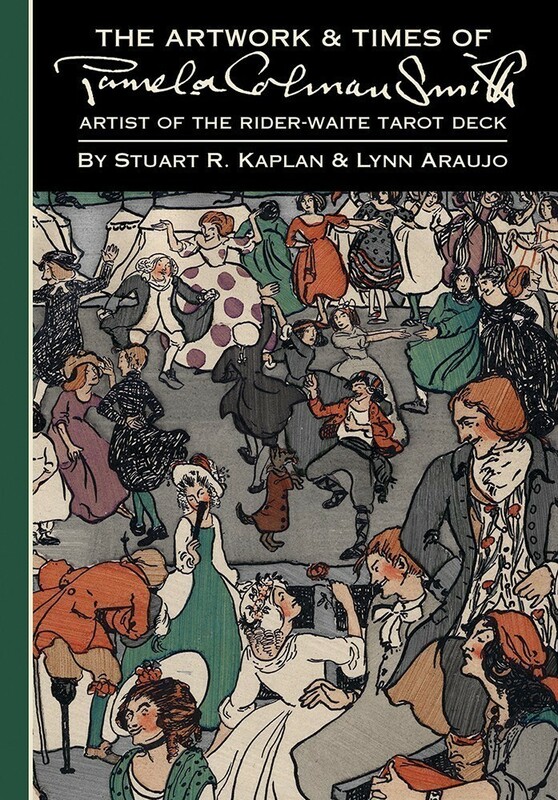 For The Smith-Waite Tarot Centennial Edition Kaplan has used a 1909 printing of the deck to restore the deck to its original coloring, something I find far more peaceful and elegant than the borderline cartoon coloring of the general deck. 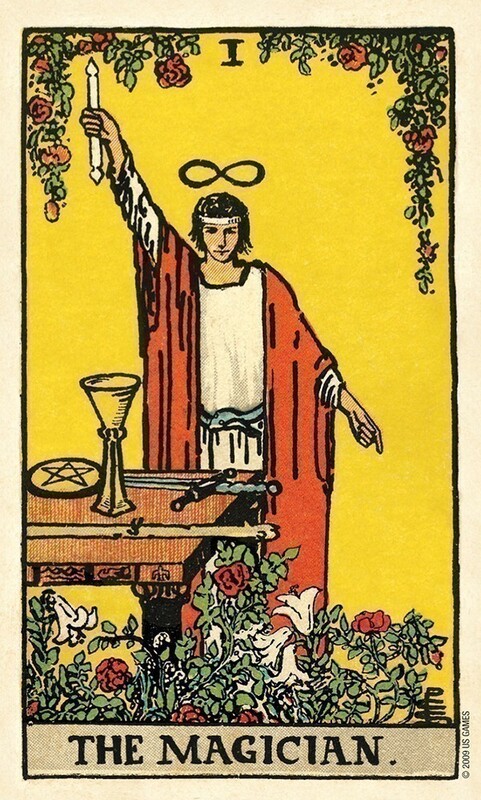 I find this makes the cards stand out more and the subtly of shading and symbolism easier to see and work with. Also, this deck has done away with that gawdy blue and white diamond pattern on the back of the cards; instead the back is adorned with Pamela’s monogram and a rose. It isn’t a reversible back due to the rose, but it is subtle enough that you still can’t pick out which way is up without turning the cards over. Without a doubt this version is replacing my Rider-Waite tarot. Lastly the set comes with a few artistic extras. 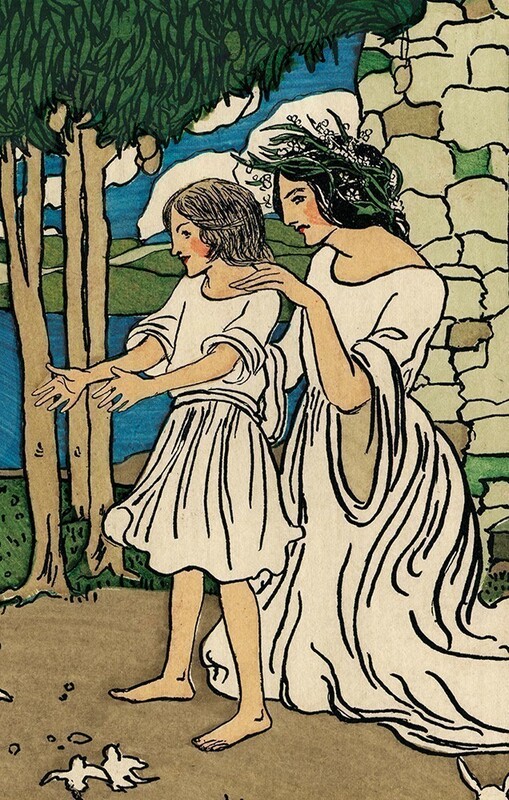 It contains six reproduced postcards with Pamela’s artwork, only one of which is an image from her tarot. It contains three 5 x 7 prints of some of her art and a 5 x 7 photo print of Pamela herself. It is great to see Pamela Colman Smith getting the attention she deserves and the deck, the art, and the books are just wonderful. Really a must have for any tarot enthusiast. First, the deck is only a small part of what is included in this special set. The set comes in an attractive box that opens up to reveal compartments on each side. One compartment holds the tarot deck. The other holds a wealth of amazing stuff, included a new edition of the Pictorial Key to the Tarot, and a wonderful book by Stuart R. Kaplan. Kaplan’s book is "The Artwork and Times of Pamela Coleman Smith." It is one hundred pages of color illustrations and stories about Pixie. We can see her handwriting, read her poetry, and learn more about the woman who influenced tarot so greatly. Pixie finally becomes a real person, rather than simply the talented puppet who rendered drawings for Waite. The book includes primary source material. It is graphically beautiful, and a pleasure to read. That same compartment holds other treats, including postcards of Pixie’s non-tarot artwork, and a tarot spreadsheet. This truly is an epic collector’s edition. 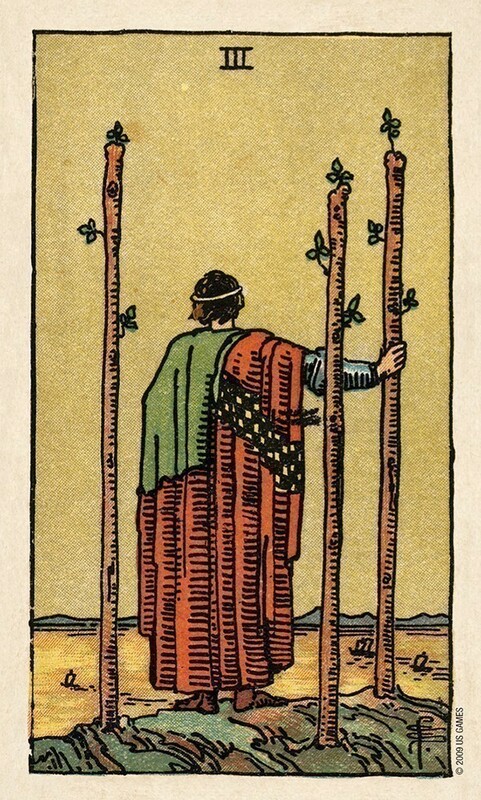 The tarot deck itself is a masterpiece. 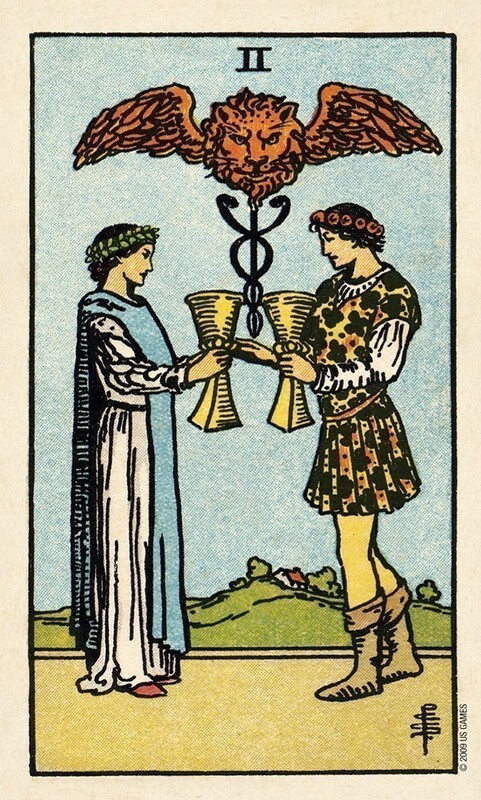 Of course, we are familiar with the images, and with the structure of the tarot itself. A few things make this edition special, and make it my very favorite edition of this deck for professional readings. The cards are printed on very heavy stock. It is noticeably heavier than an average deck. It’s perfect for a collector’s edition. The card images are re-colored in muted tones. There is a subtle texture, as well. Together, the tones and texture make the cards look antique, as if they had actually been made during Pixie's time. In a way, I regret reading with my deck at all, since keeping this collector's set in mint condition might have been wise. But these cards are just too tempting to keep on the shelf. My solution is to buy two sets. 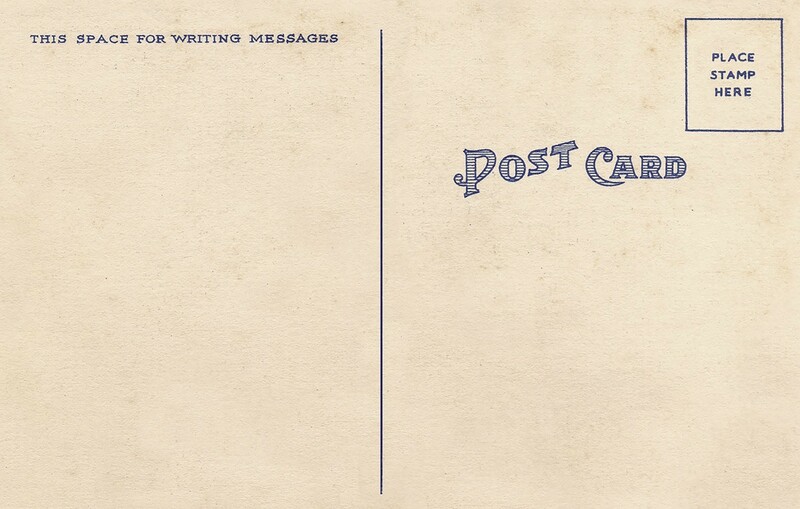 That way, you can send the postcards to your friends, or incorporate them in art or décor projects. You can read with the deck, use the books as reference, and still have a perfect set in your collection. That’s right, I am recommending this tarot set so highly, I think some folks will need not only one but two!